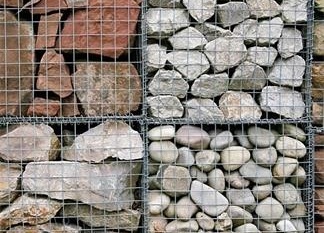 Hexagonal gabion box are usually made of woven hexagonal mesh and then filled with stones.The interior of the gabion basket is usually filled with some local stone or crushed concrete.Because these materials are relatively inexpensive, they can effectively save construction costs. 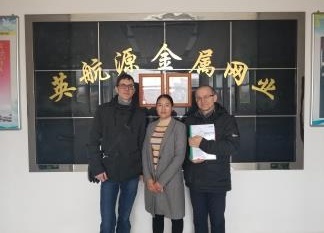 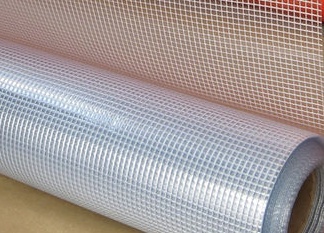 This article introduces the material, type, characteristics, application and other related information of the self-cleaning screen mesh. 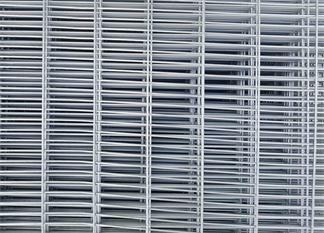 Fine anti-pollination screens allow you to avoid the infestation of fine particles such as birch pollen, ragweed pollen, and poplar fluff. 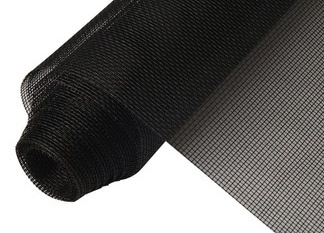 Why choose galvanized welded mesh as a coal support mesh? 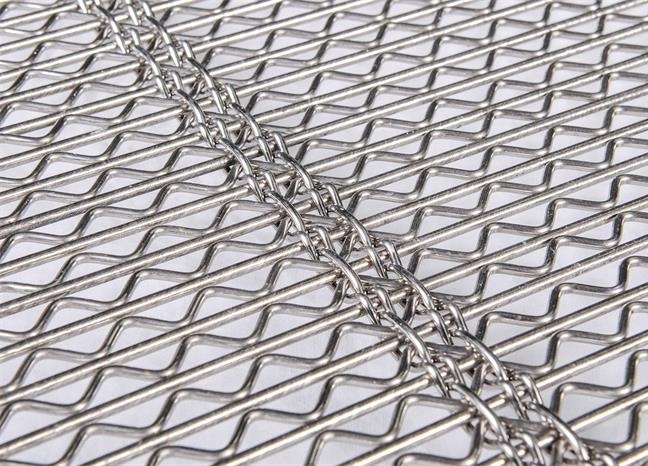 There are so many nets used to support, why does everyone like to choose a galvanized welded wire mesh?